In this class, you will learn how to make a cute CD Case using the advanced features of this wonderful, top-of-the line machine. We will also learn how to preview designs and stitches, create simple designs with the new IQ Designer/My Design Center. 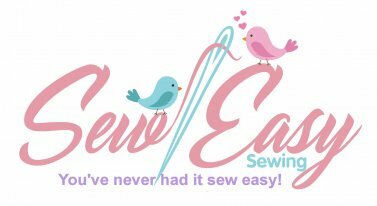 This Class is free to all those who purchased their machine at Attic Treasures/Sew Easy Sewing. Call the store to sign up for a free class.